Frustrated by the feeling that your message is LOST in the NOISE? Who are the people reading and loving your brand story? Authentic, memorable, valuable content and information delivered to the right people in the appropriate way is more critical than ever. The economy is driven by the customer, what they want, what they need, and how they want information communicated. But WHO is your ideal customer? 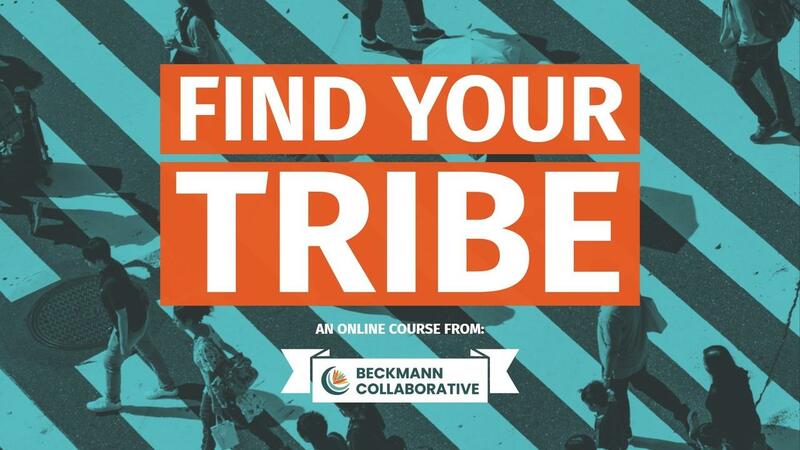 You don't need to be a marketer or sales professional to conduct market research and find your tribe of ideal customers. So much of this is logical and easy. It just takes a bit of focus and effort. This course approaches market research with realistic and actionable insights that you can apply to your business. In this course you're guided through 8 Steps of a Market Research Plan. This process starts with you, the business owner and your brand, and it concludes with creating customer personas for long-term use in your business.